Hotel Pelikan is located in a charming place on the seafront of Lignano Sabbiadoro and a short walk from the city centre. It has an American bar, living room with TV, lift, garden and car park. Rooms with balcony (also sea view), private facilities, air conditioning, safe, minibar, telephone, LCD TV with Sky and wi-fi. Private beach with bathing cabin, beach umbrella, deckchair and sunbed. 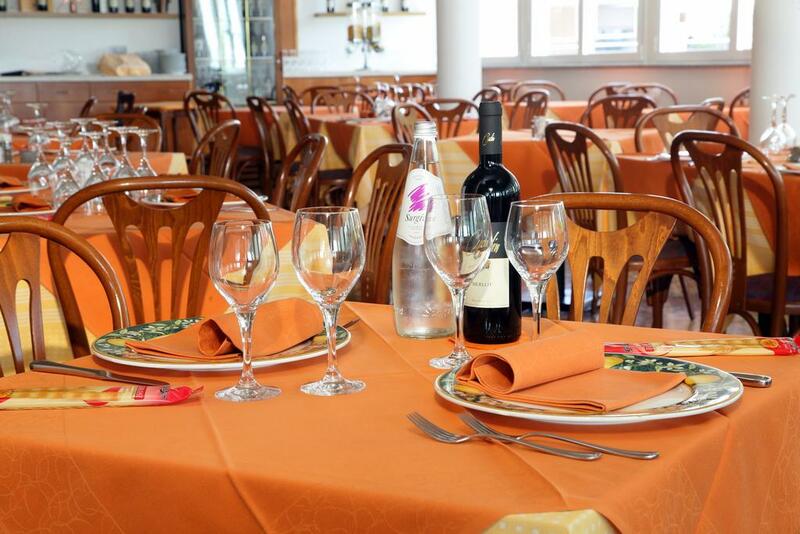 The restaurant offers fine cuisine with a wide choice of local wines. air conditioning, safe, minibar, telephone, LCD TV with Sky and wi-fi. with a wide choice of local wines. 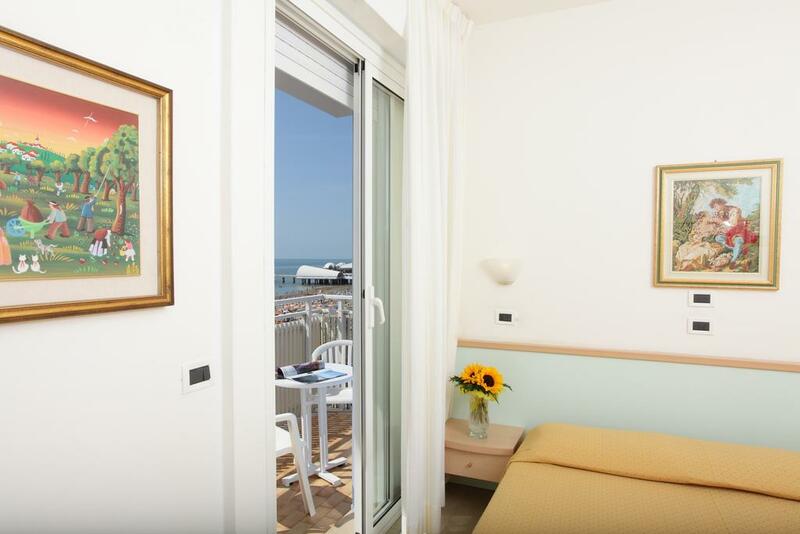 on the seafront of Lignano Sabbiadoro and a short walk from the city centre.